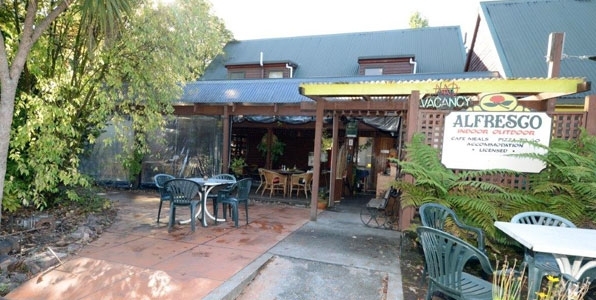 Reefton's renowned quality accommodation and attached brasserie, Alfresco Eatery and Historic Villas offer self-contained quality accommodation adjoining Reefton's premier restaurant. 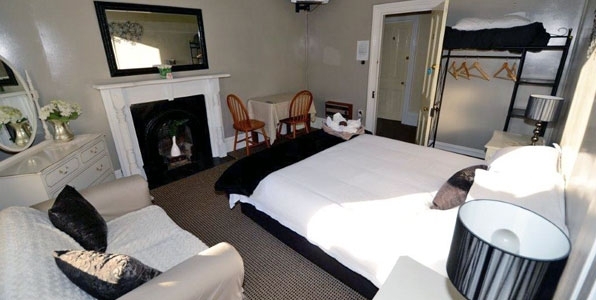 Charming ensuite rooms, value queen classic rooms, stand alone (large motel) pet friendly, 3 room Holiday Villa for families and groups(quotes for 3+ nights). 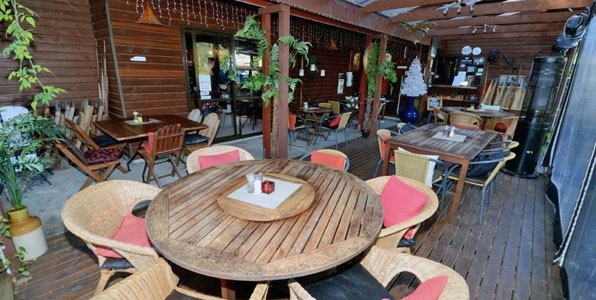 Alfresco Eatery has dining areas, set in a native garden and situated in a picturesque area just 300m from the meandering Inangahua River, also has cosy salon and verandah dining for the cooler months/evenings. Enjoy uninterrupted views of the park and trees lining the river as you dine or sit and relax. Ambiance abounds with candlelit meals and live Friday night music in summer season. 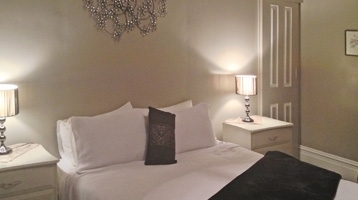 Quality, value ensuite or classic rooms w own TVs within Historic Villa. Holiday villa 2 bathroom/3 rooms dining, full kitchen, dining, lounge. Great value for families and groups. 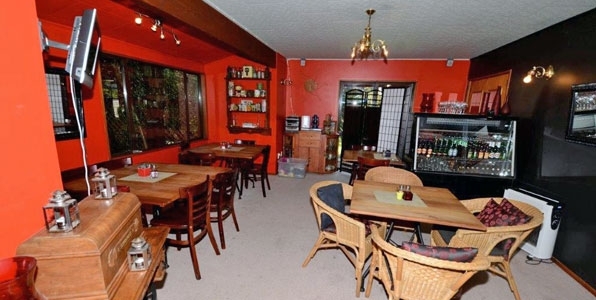 Onsite dining or self catering available. 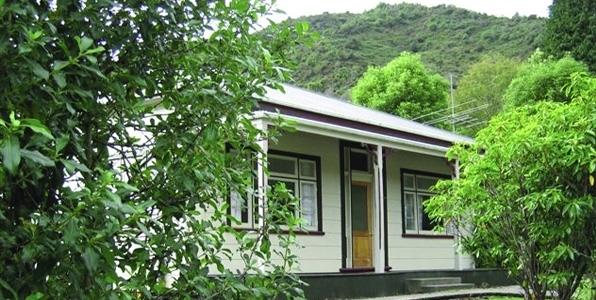 The Inangahua River, renowned for trout fishing worldwide, is within 300m of the property. Relax to the sound of the river and birdsong. Takeaway Meals, family picnic hampers, club hire and bike hire can be arranged for you. Groups/ families and couples all catered for dining and accommodation. Quotes available. Golf course, heated swimming pool, shops,clubs, walking and bike tracks, skate park, galleries all close by. Room service available restaurant hours. Light breakfast trays available on request . Late checkout encouraged! We want you to relax and enjoy. Close to heated pool and river swimming. Rainforest walks and bike tracks/ renowned skate park. Mountain biking/four wheel drive tracks.